If your teeth leave you less than confident about smiling, you’re not alone. Many people have stained enamel due to the aging process, smoking, and regular consumption of coffee, tea, or red wine. 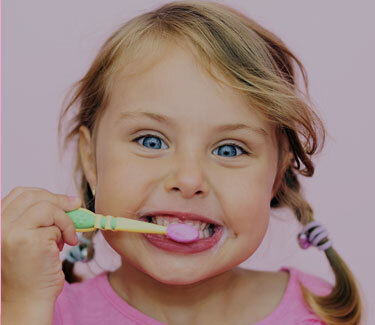 If you’re eager to restore brilliance and beauty to your smile, Quality Dental Care can help. We specialise in the safest and most advanced teeth whitening techniques available in the industry today. These methods were developed after careful research that determined the rate at which a tooth can safely advance to a brighter shade. 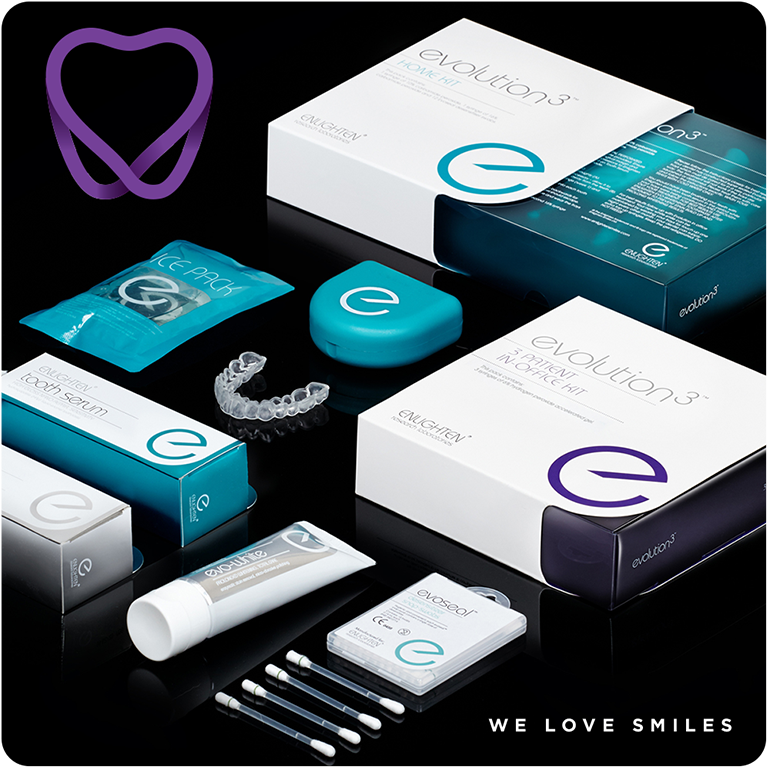 Enlighten is the latest guaranteed teeth whitening system from the states. This system is so effective that it can also lighten teeth that have been stained by tetracycline antibiotics. This would involve taking a mould of your teeth first which is then used to manufacture special patented sealed whitening trays at Enlighten Smiles Laboratory. Approximately 10 days later you will be given your whitening trays and 14 days supply of deep bleaching Enlighten gel. You wear the trays with the gel overnight for 14 days. Following this you would visit the surgery again for our In-surgery enlighten power whitening session. A fixture on dramatic makeover programmes, Zoom Whitening treatments can turn discoloured teeth a brilliant shade of white in under an hour. You can elect to lighten only your upper teeth or both upper and lower, depending on how much you reveal when you smile and talk. Your dentist will apply a whitening gel to your teeth before activating it with Zoom!light, which breaks down the hydrogen peroxide in its contents and bleaches out any discolouration or stains in your enamel. Afterwards, all you have to do to maintain your bright and beautiful new smile is perform infrequent touch-ups using a take-home kit we provide. Tooth whitening is safe, fast-acting, and affordable. If you are ready to enjoy a glowing new smile, contact your closest Quality Dental Care practice to schedule a consultation or find out more. One of the methods for whitening teeth uses a ‘tray’. First of all, impressions are taken from which a study model is made. This is painted with a special material which increases the thickness of the tooth area. When the tray is prepared, a small pocket is produced. The whitening solution occupies this pocket ensuring that it only comes into contact with the required surfaces and that no damage is done to the soft gums.